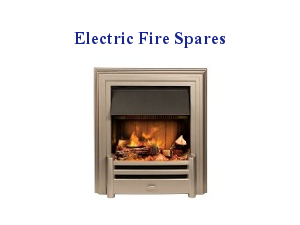 World leaders in electric space and water heating, Dimplex have built their brand on principles of affordability, energy efficiency, durability and attractively designed products that are built to last. 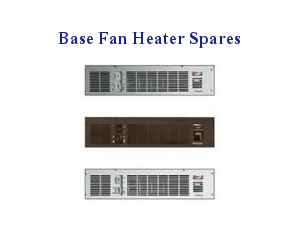 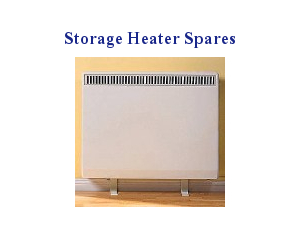 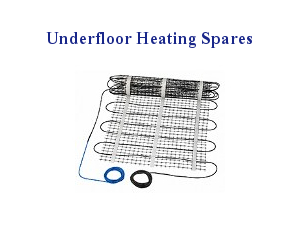 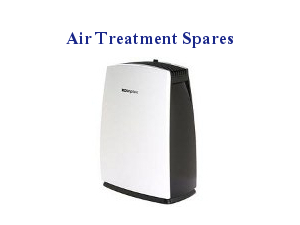 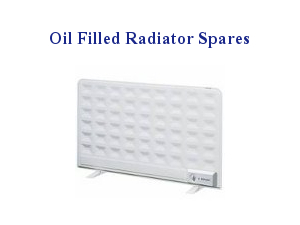 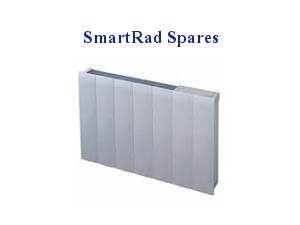 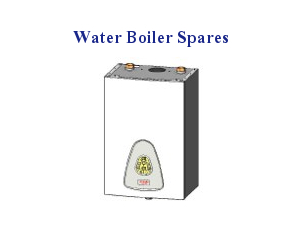 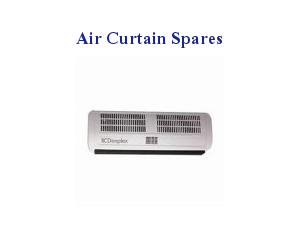 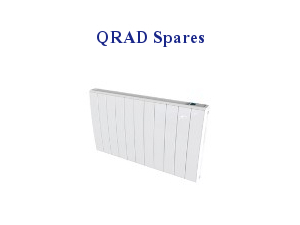 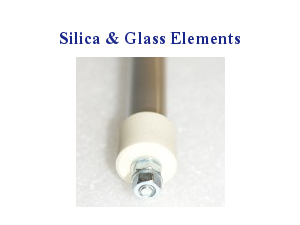 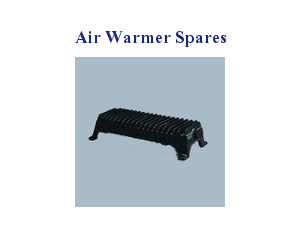 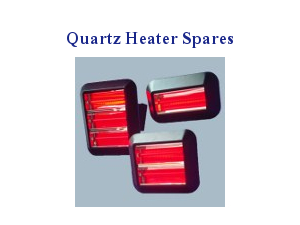 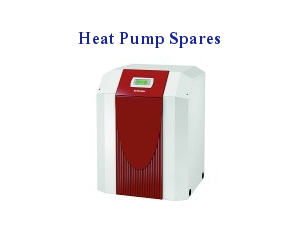 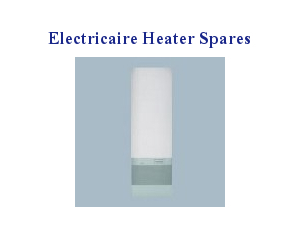 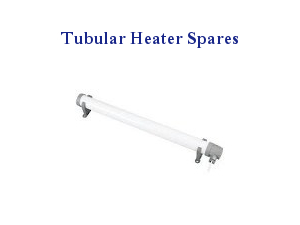 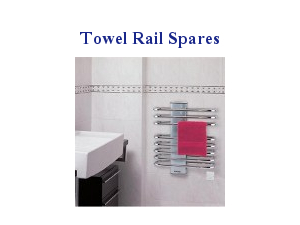 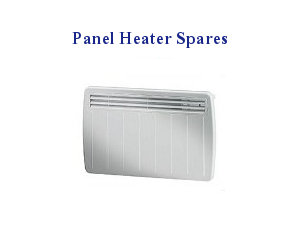 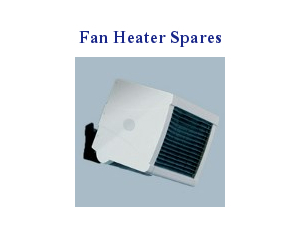 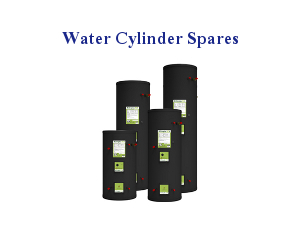 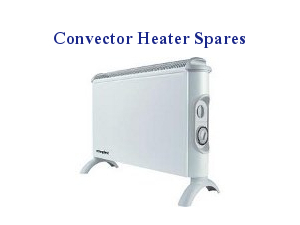 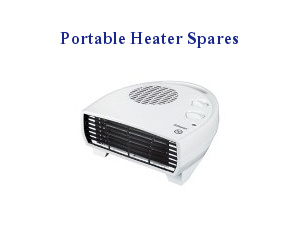 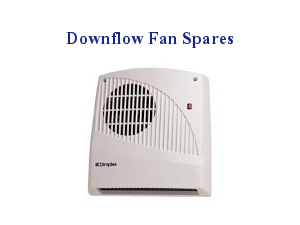 However, if you need a spare part to repair your electric fire, storage heater, panel heater or other Dimplex product then you can trust UK Spares to help. 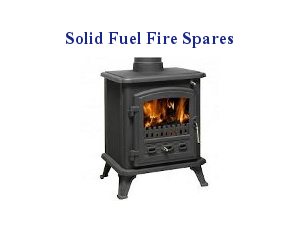 We stock hundreds of GDC products available for next day delivery, and as Dimplex's official partner and spares distributor, you can be sure that if it's available, we'll be able to source it quickly to help keep you and your family warm and content!